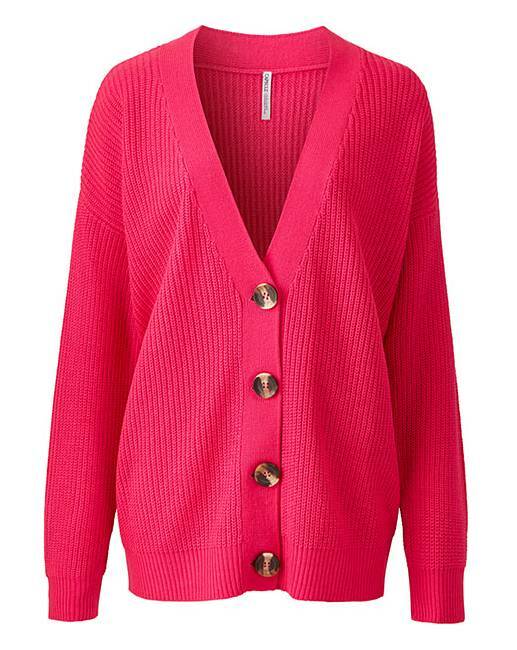 Update your spring wardrobe with this boxy cardigan. In boxy shape featuring a button-down front. Simply throw on for a cool everyday look.